One of the most exciting stages of car design is when we see a physical model of the car. We create models from our data using CNC milling and rapid prototyping, to ensure high levels of accuracy. 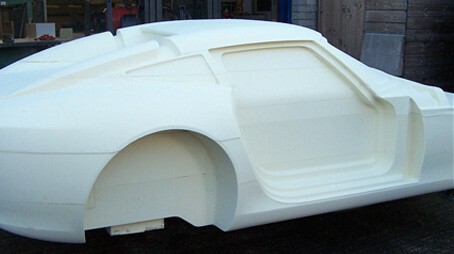 Fabricators and compositing specialists complete prototypes and showcars. We manage the entire process with our strategic partners to ensure high quality finish for maximum impact.